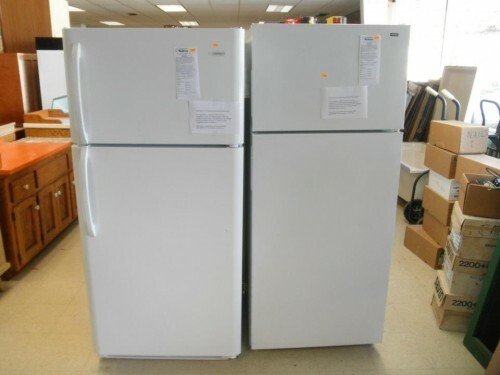 The ReStore has many appliances in stock at both locations in West Bend and Beaver Dam WI. Or stop by one of our two stores. All items are sold on a first come, first serve basis. Item is sold AS/IS and prices are non-negotiable. Make sure you shop and donate at our ReStores, you will get a great deal and benefit Habitat for Humanity of Washington and Dodge County. Shop-Donate-Volunteer, find more information on ReStore website now! 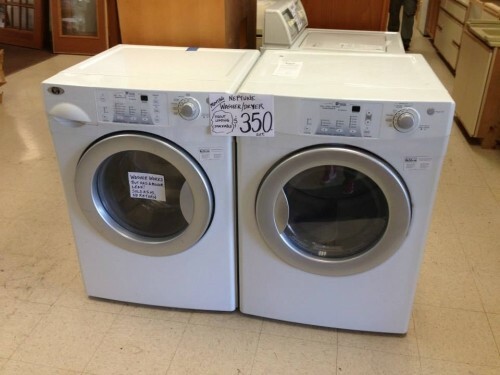 Thank you for looking, we have two stores with over 20,000 square feet of inventory that changes daily.